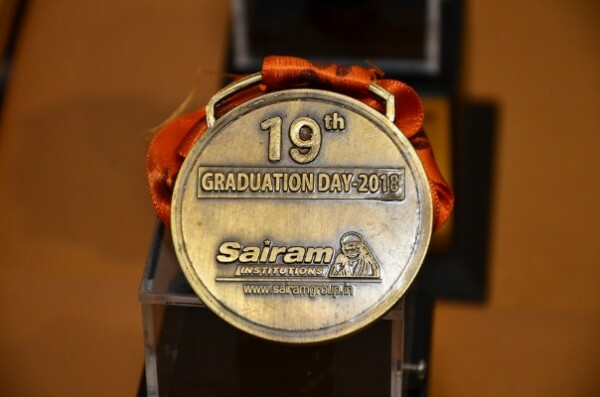 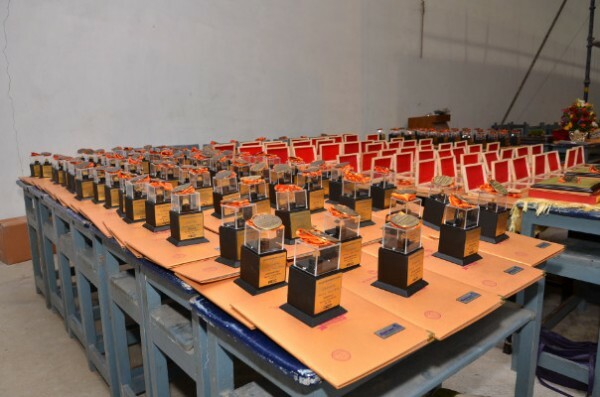 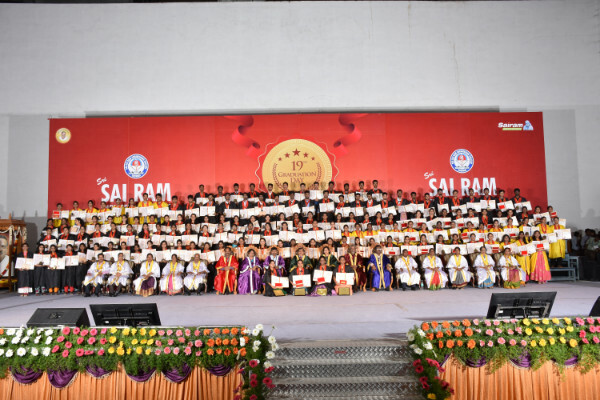 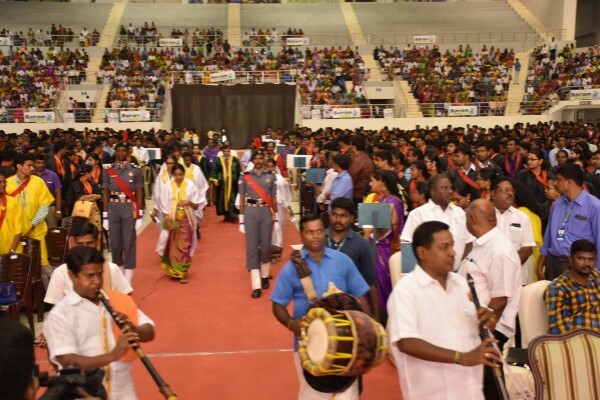 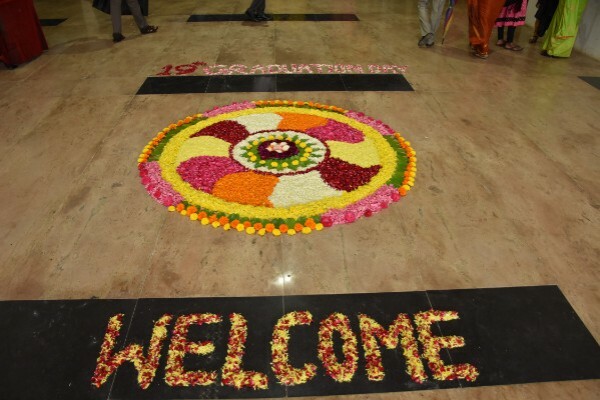 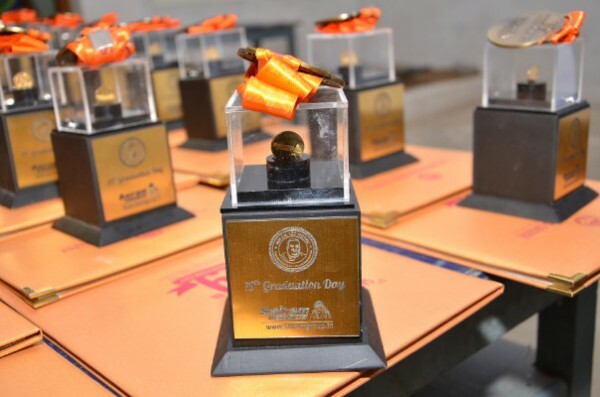 We congratulate the graduates of 2013 – 2017 academic batch on this grand occasion of 19th graduation day @ Leo Muthu Indoor Stadium held on 11th August, 2018. 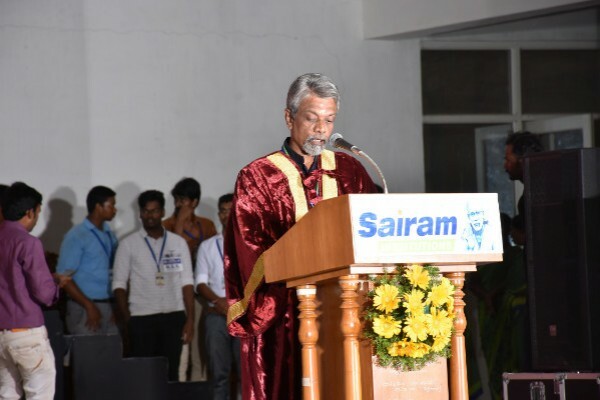 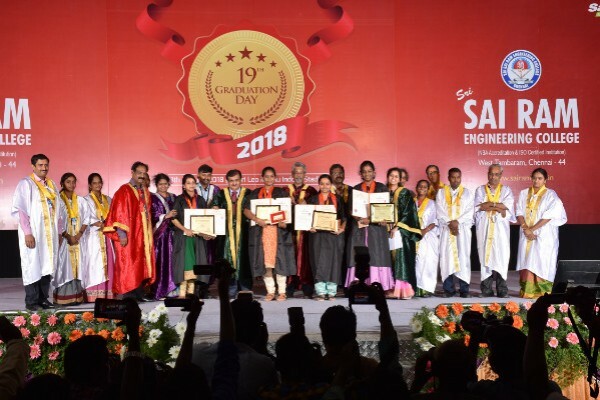 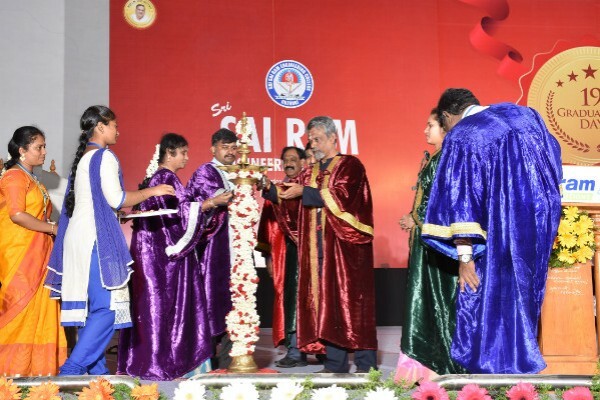 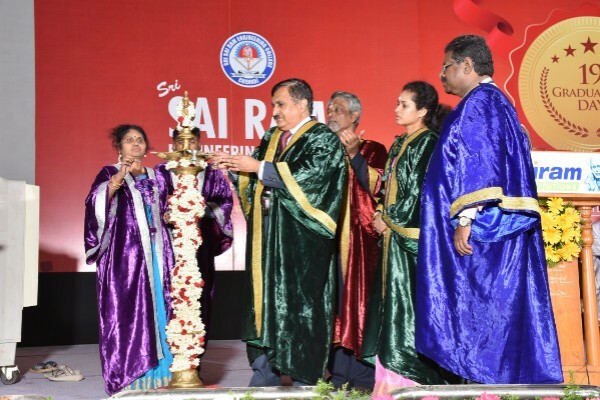 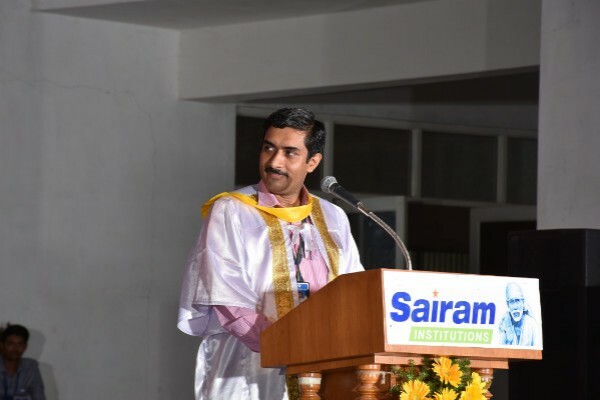 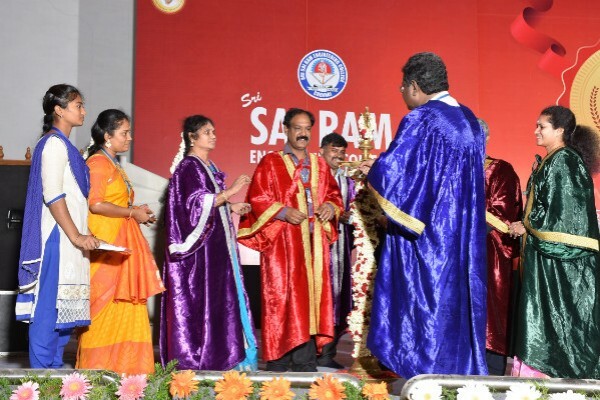 The Chief Guest Thiru.M.K.Surappa, Vice – Chancellor, Anna University honored the graduates in the presence of our beloved CEO Shri. 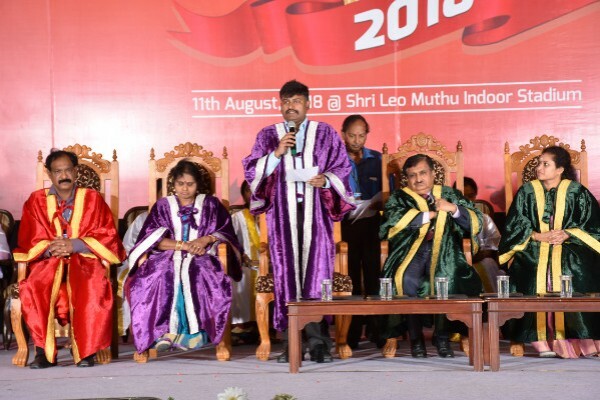 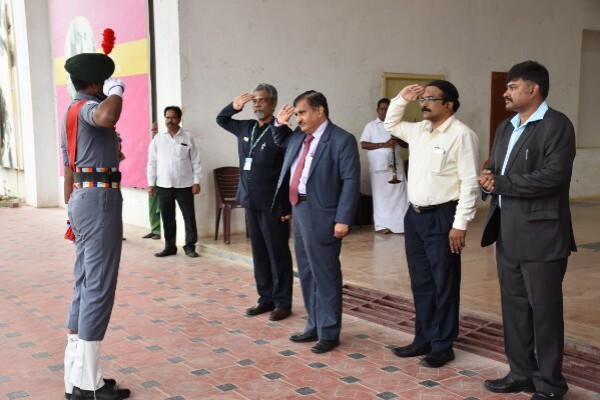 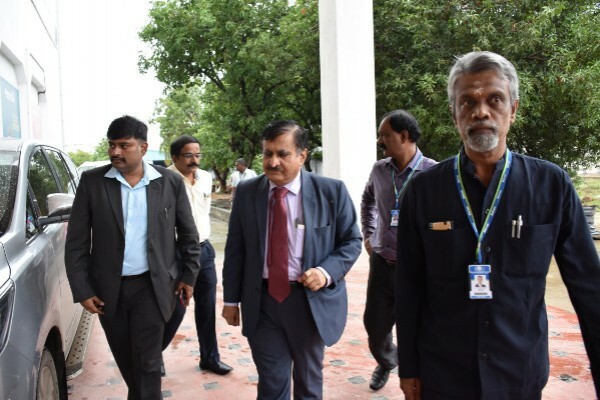 SaiPrakash LeoMuthu and other respected faculties.